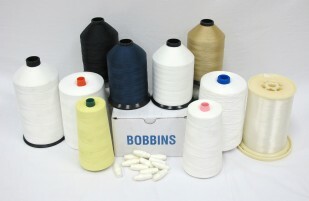 A leading distributor of bedding and upholstery materials. 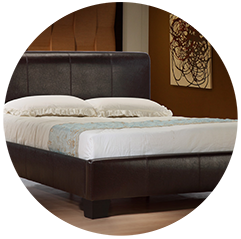 Our 20,000 square foot warehouse stocks only the highest quality products at competitive prices. 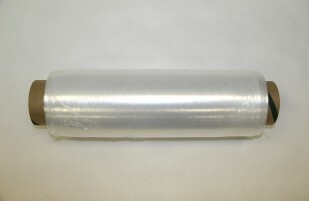 At Costa, we carry all materials used in the mattress manufacturing process. 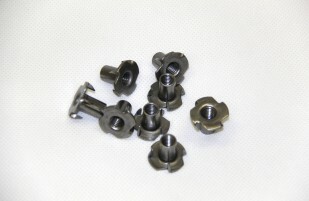 We carry stainless steel staples and screws, UV threads, and many other marine products. 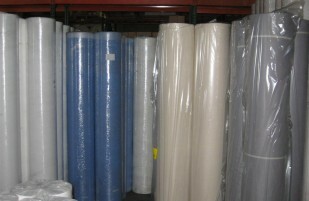 From vinyl and dust covers, to springs and threads, we carry all materials used in the industry. 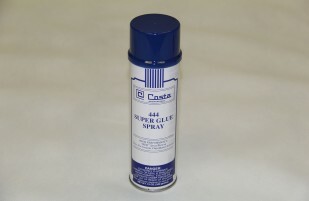 Headliner adhesive, staples and vinyls are just some of the automotive products we carry. 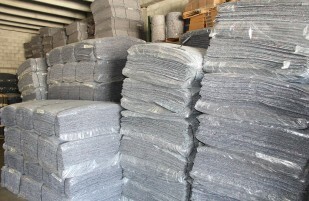 Our 20,000 square foot warehouse stocks only the highest quality products at competitive prices. 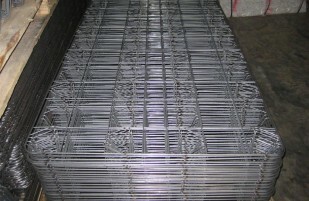 Our extensive inventory makes it possible to consolidate and ship orders immediately. What industries does Costa cater to? 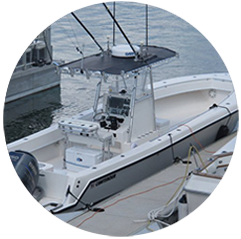 Costa carries materials and supplies for the following industries: Bedding, Furniture (indoor & outdoor), re-upholstery, car upholstery, boating. Where does costa ship to? With an ideal location for shipping, Costa will ship anywhere in the world. We always give our customers the option to use their container company or freight forwarding company first. 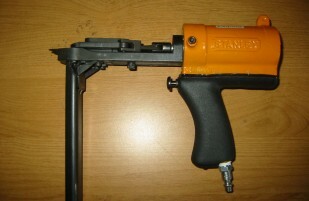 At the customer’s request we will offer the best rates possible to us at the time and pass them on to you. Do I have to purchase in large quantities? No, Costa gives you the option to purchase as little as 1 item or as much as 1 container load of that item. The quantities are always determined by the customer. We welcome all customers to fill out credit applications. All credit inquiries will be processed by the credit department on an individual basis. We also accept cash on location, credit card and wire transfer. How long will I have to wait for a product I order? 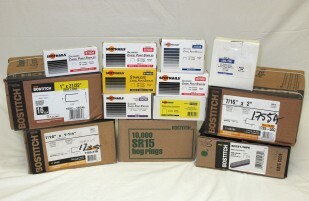 We carry 99% of materials we advertise in stock at all times. 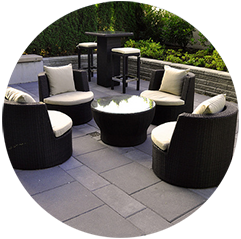 Special or custom orders would require a lead time and our sales representative will give you the most accurate lead time available to them. Costa will ship anywhere in the world. We always give our customers the option to use their container company or freight forwarding company first. 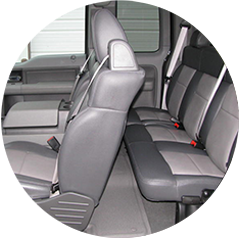 At the customer’s request we will offer the best rates possible to us at the time and pass them on to you. 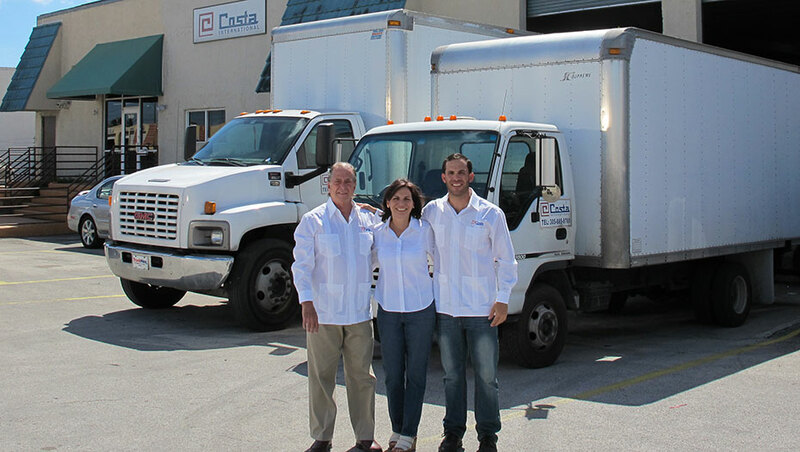 Costa International is strategically located in the southern most point of the continental United States. This gives Costa the ability to ship anywhere in the southern United States, Central & South America, and the Carribbean in the fastest and most cost-effective manner. Copyright 2014 · Costa International.